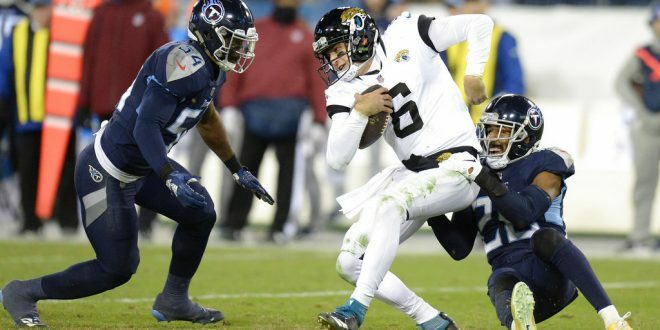 After last night’s 30-9 road loss to the Tennessee Titans, the Jacksonville Jaguars will finish the season with a losing record for the ninth time in 11 seasons. Last night was the fifth time on the year the Jaguars weren’t able to hit double-digit points and generated just 255 yards of total offense. 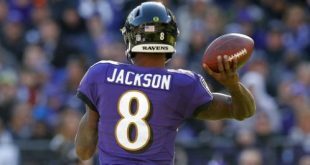 The team was hoping for an offensive spark after the team recently fired its offensive coordinator and benched Blake Bortles for Cody Kessler — again. Much of these offensive struggles are evidence that the team must address this side of the ball in the offseason. Clearly, what they have is not working. The Jags were dominant on the ground last year but haven’t been able to get that going as well. 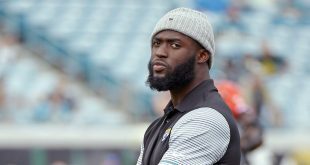 Part of that is Leonard Fournette has been injured much of the season. That leaves the team is on its fourth-string left tackle and has backups at the center and left guard position. In the first half of last night’s game, the only points Jacksonville put up on the board were from a safety. It was difficult for Kessler to really get anything going. He couldn’t get help from the running game and receivers were dropping passes. 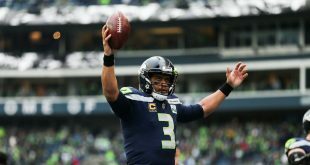 “When you have four chances from I think the two or three-yard line, that’s something I think would’ve been a turning point in the game,” Kessler said. The game’s storyline was developed from the team not being able to get the ball in the end zone. The defense is good, isn’t it? After nearly winning the AFC Championship last season, it seemed like the defensive unit on the Jaguars would be a force to reckon with for years to come. Instead, they’ve been exploited in certain areas and their struggling offense has given them no chance. The story of the night is Henry who absolutely gashed the Jaguars defense for a 99-yard touchdown run. He’s on his way to set a franchise record 238 yards. He also totaled four rushing touchdowns. Part of the problem on defense is the unit’s lack of consistency. Less than a week after holding the hottest QB in the NFL, Andrew Luck, to zero points, their defense laid a goose egg last night. The Jags rank third in the NFL against the pass, but luckily for the Titans, Marcus Mariota and Co. didn’t have to do much passing. 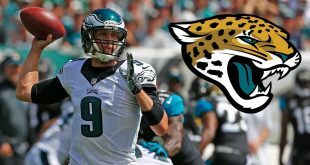 With an offense that needs a complete transformation and a defense that has some fixing to do, the Jaguars have some work to do if they want to be competitive again the AFC.